It's not often that we hear "news" related to Ford's trio of plug-in vehicles, so it comes as a surprise that this latest bit of info is linked to Germany. It seems Ford will send some C-Max Energi over to Cologne, Germany to partake in a study to evaluate plug-in vehicles in an urban European setting. Focus Electrics will participate, too. The "ColognE-Mobil" study aims to "investigate integration of electric vehicles into transport infrastructures." But there's a bigger reason why Ford is shipping some C-Max Energis to Europe. 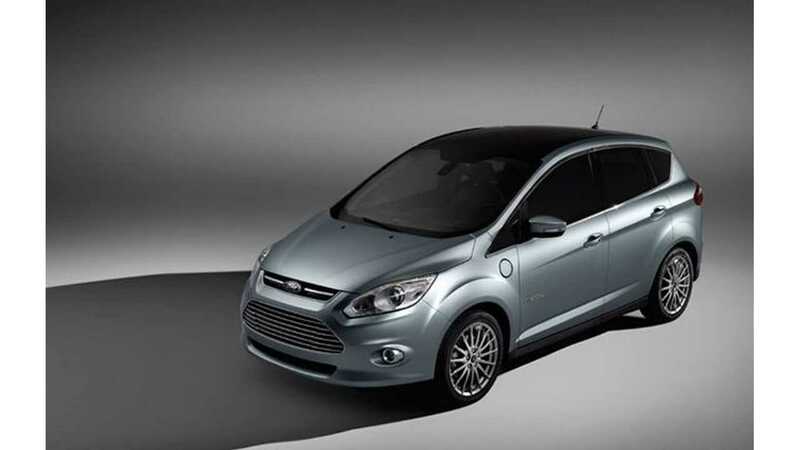 Ford has confirmed that the C-Max Energi will launch in Europe in 2014. It'll join the Focus Electric as Ford's two plug-in offerings in Europe. Later on, a plug-in version of the Mondeo may bring Ford's plug-in total in Europe up to three. 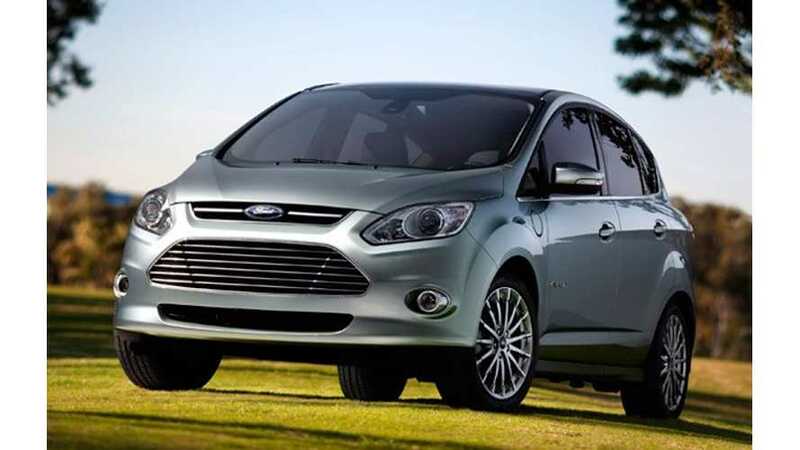 All told, 17 C-Max Energis will form part of a 66 Ford plug-in vehicle test fleet. The grand idea is to encourage the growth of infrastructure in some of Europe's larger cities, especially within Germany. The hope for Ford is that Europeans will soon buy the automakers plug-in vehicles.